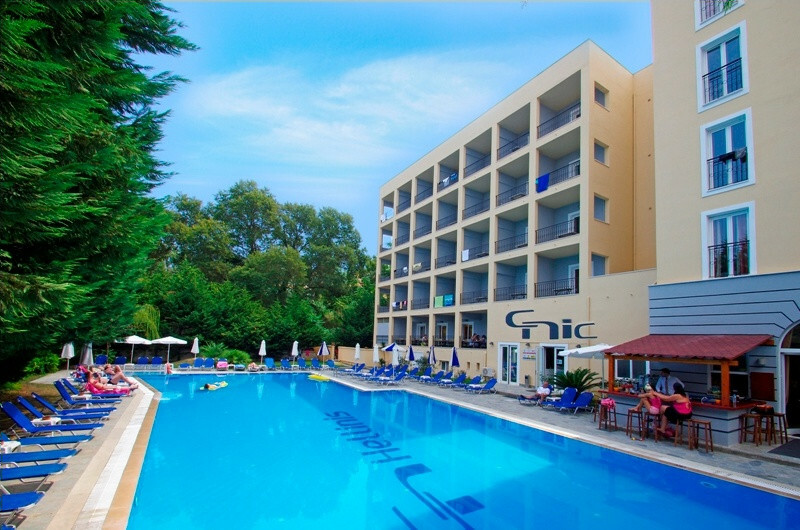 Just few meters away from the most famous landmark of Corfu (Pontikonisi) and the Mon Repo Palace, lies the hotel Hellinis. Relax at the pool bar that serves drinks and coffee until late in the evening. 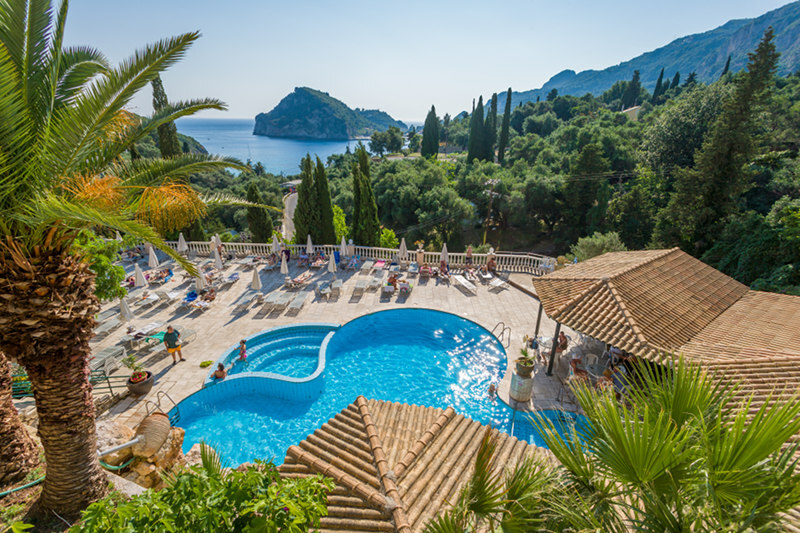 Picture yourself seeing every day the most fabulous view of Corfu, enjoying the crystal waters of Paleokastritsa and scenery that’s breathtaking. Treat yourself to a relaxing and memorable holiday. 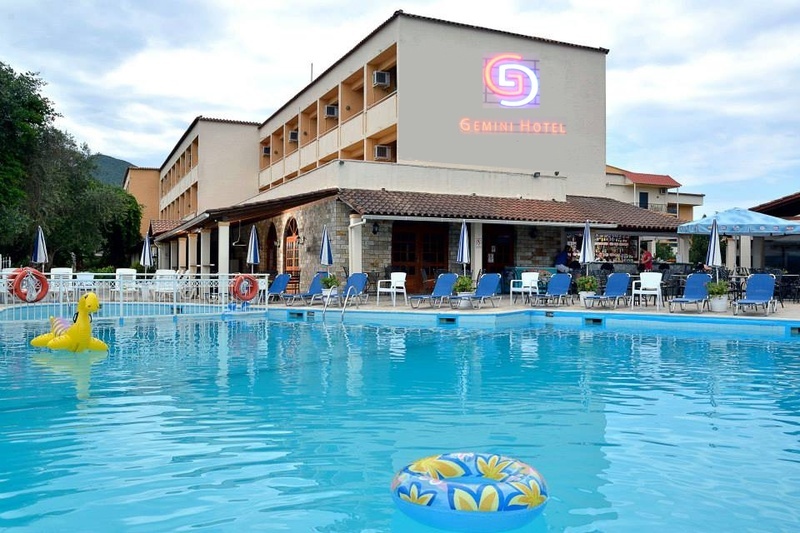 At the well known area of Messonghi – Corfu you will find the hotel Gemini. Only few meters walk you will find the lovely beach of the area together with bars, restaurants, and everything you will require for a relaxing holiday.